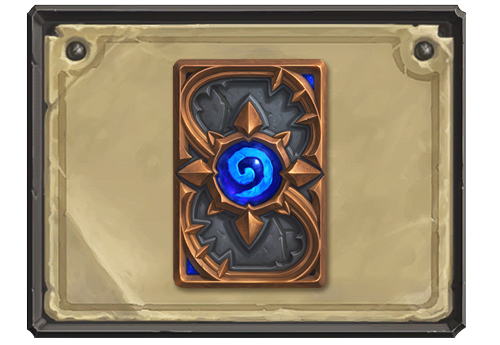 Hearthstone Patch Notes - 2.7.0.9166 – Tavern Brawl, New Heroes, and Customization! In this Hearthstone patch, we’re introducing Tavern Brawl: a whole new way to play that changes every week! Patch 2.7 also adds the ability to purchase new heroes for your Warrior, Hunter, and Mage decks. 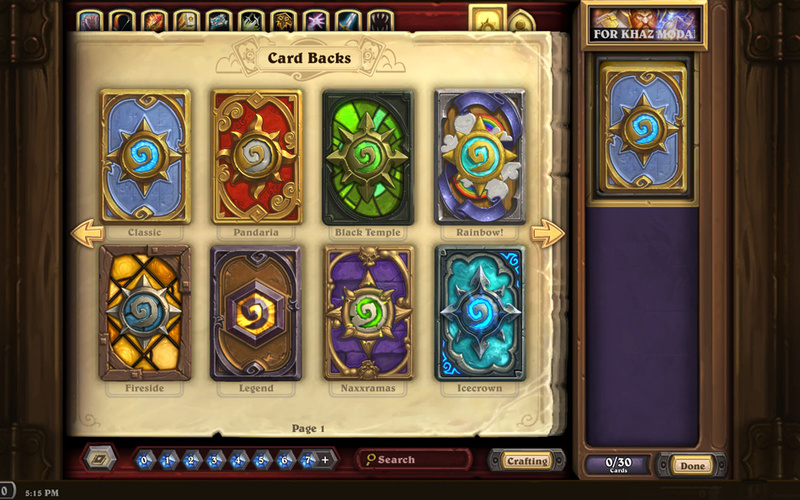 On top of that, you’ll now be able to customize each of your decks with its own card back. The patch also includes two new card backs, as well as some bug fixes. Read on for the full notes! Introducing Tavern Brawl! Each week, a different Tavern Brawl will pit you head to head versus another player using exciting and unique rules. 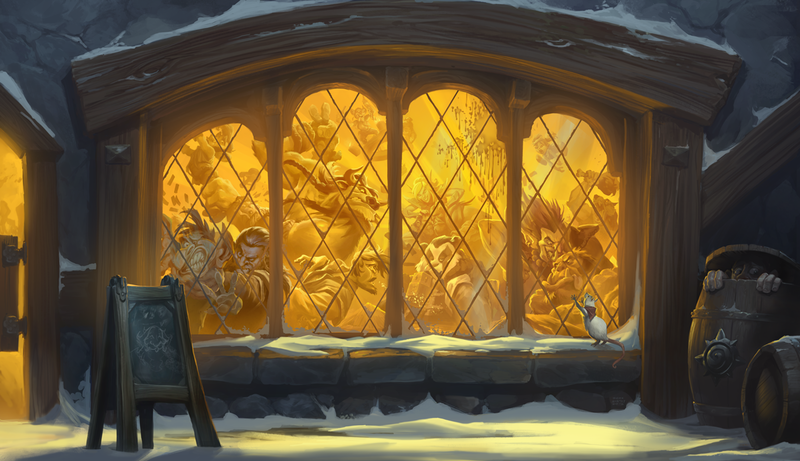 One week might feature preset decks, while another week could have you crafting a brand new Tavern Brawl deck following specific guidelines, while others might offer buffs to specific minion types. The possibilities are endless! Tavern Brawl unlocks for players who have at least one Hero at level 20. New Challengers Appear! Make room at the table for new heroes! New heroes put a fresh face on the existing classes you know and love. There is a new hero for the Warrior, Hunter, and Mage classes and each one features an animated portrait, a unique animated version of that classes’ existing hero power, a special ‘hero tray’, all new emotes, cool match start animations, and a themed card back. 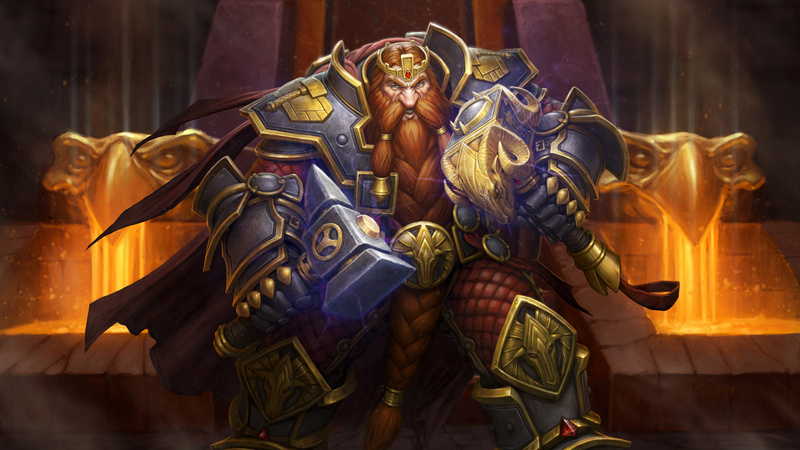 Warrior Hero Magni Bronzebeard is now available for purchase. 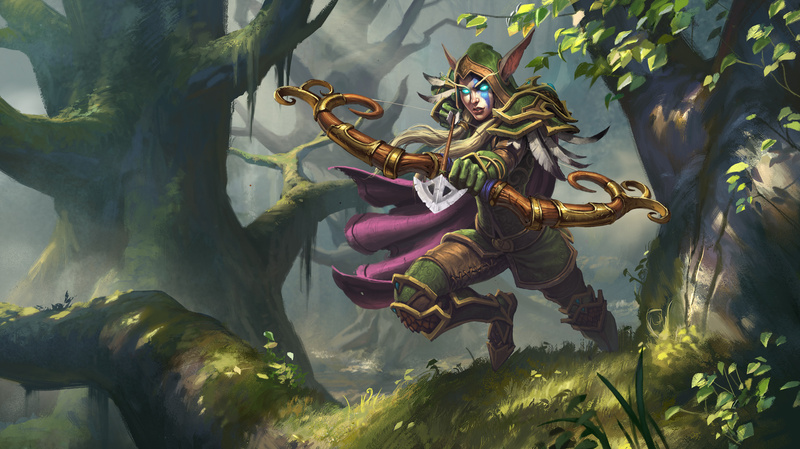 Hunter Hero Alleria Windrunner is now available for purchase. 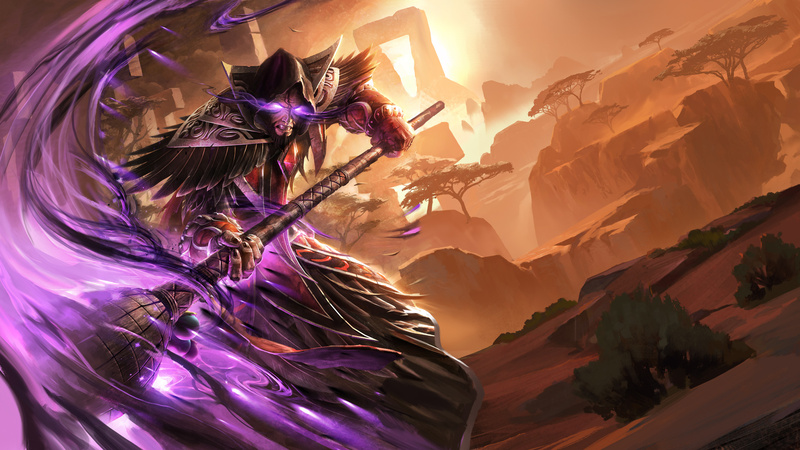 Mage Hero Medivh is now available for purchase. You can now assign a card back to each of your decks. 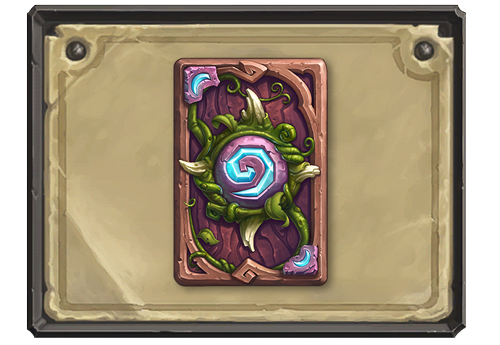 You can now view your hard-earned card backs as well as card backs you have not yet acquired in the collection manager. Darnassus – Acquired by reaching Rank 20 or higher in Ranked Play mode during the month of June. Card backs are awarded at the end of the Ranked Play season. Some changes have been made to the collection manager, including mana filtering and the position of some buttons. [Android] Fixed a bug that prevented the Hearthstone app from running after it had been moved to external storage. Core Rager now properly shows its attack and health buff in the History Tiles. Fel Reaver now properly generates History Tiles when it destroys cards. Non-golden Chromaggus now properly creates golden cards when the card drawn is golden. Nozdormu no longer continues to produce a sandstorm effect after being Transformed. Gang Up no longer displays more than 3 cards after being used on cards with Choose One. Fixed an animation issue when golden cards with Taunt are destroyed. Fixed an issue where Steamwheedle Sniper’s targeting effect was not appearing over the Golden Hunter’s Hero Power. Fixed various graphical, sound, and UI issues.